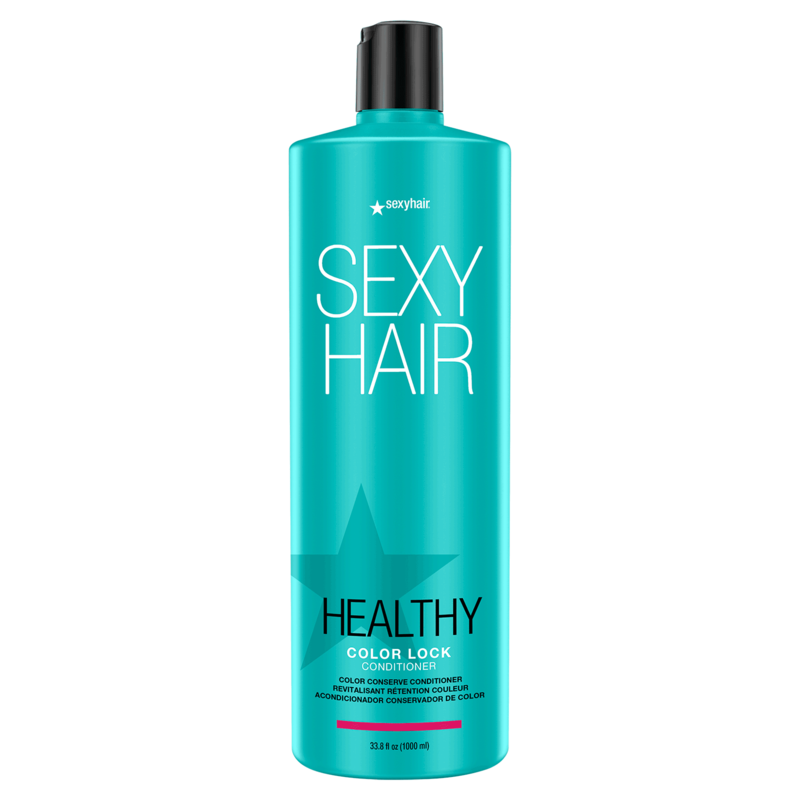 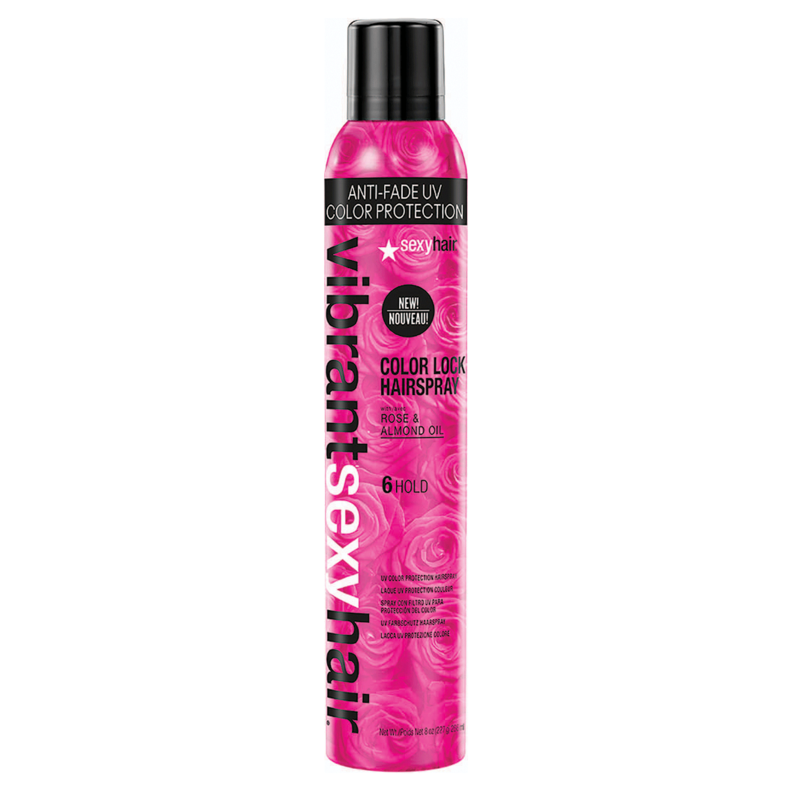 Created with Rose & Almond Oil, this medium hold hairspray contains quick drying technology with UV Color Protection and is proven to protect against color fading to keep strands looking vibrant longer. 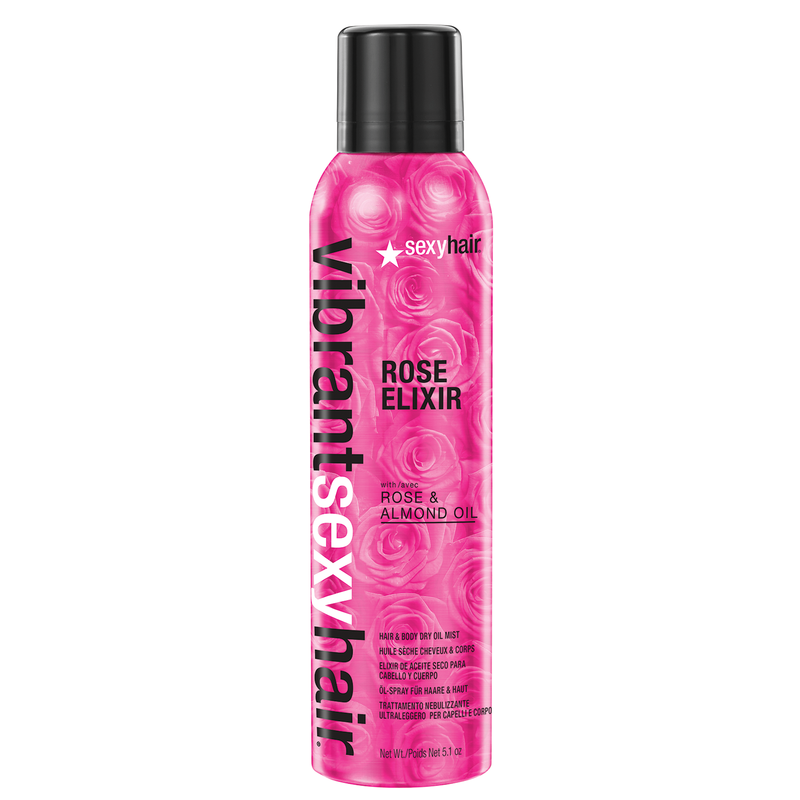 Formulated with rose almond oil, Rose Elixir helps nourish hair by locking in moisture, protects against color fading with UV filters and leaves hair feeling soft and shiny! 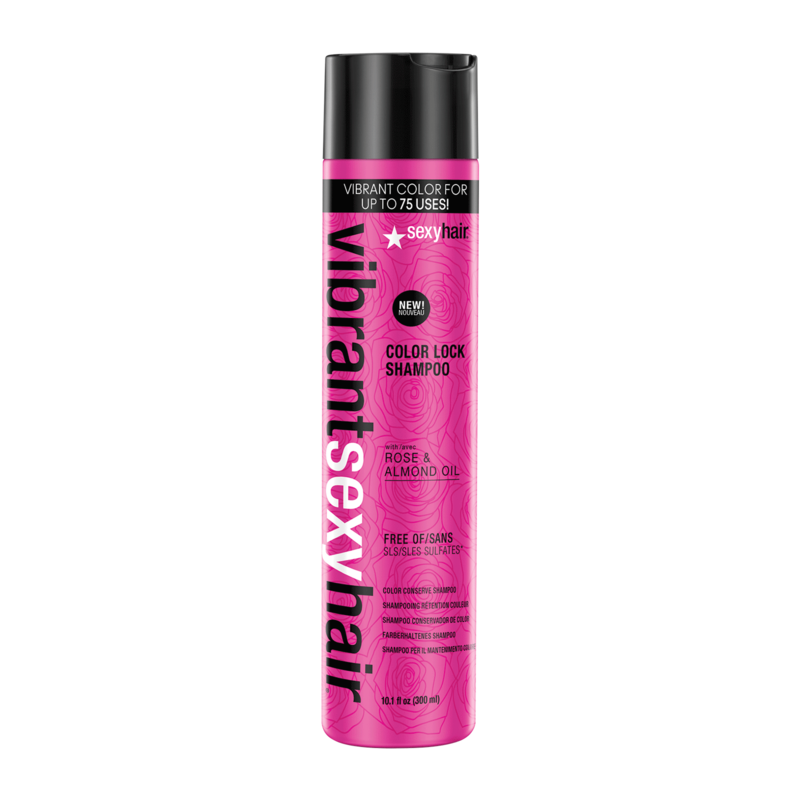 Vivid Memory Prep & Style Blow Dry Spray helps with UV color protection allowing for longer lasting color vibrancy! 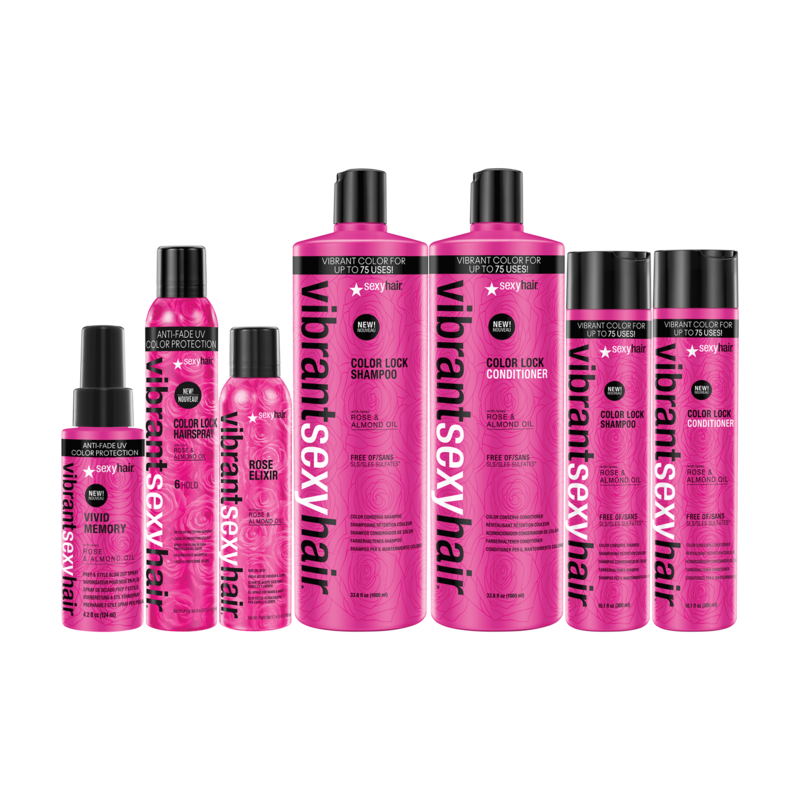 Also helps add a touch of bounce and smoothness to your blowout.